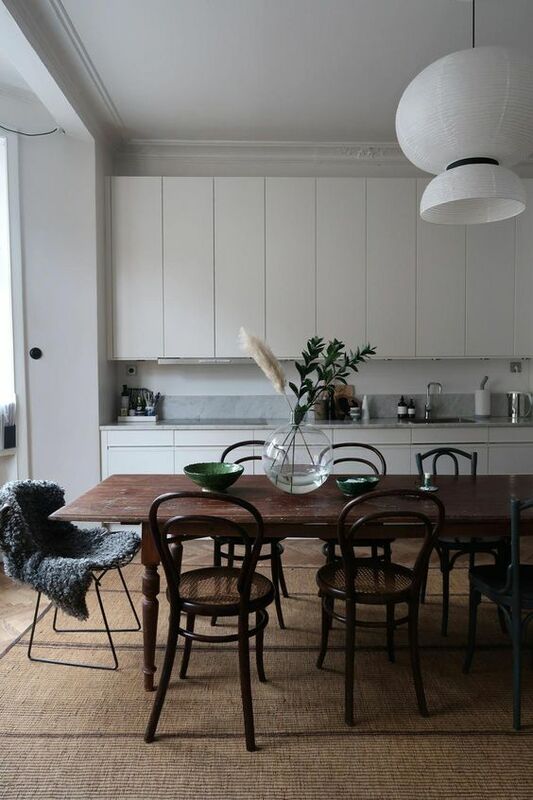 Beautiful pendants always make a room feel completed. 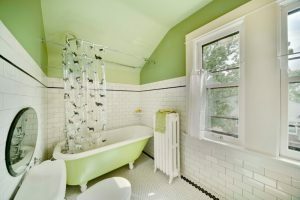 Not only that it gives a room the light it needs, it also decorates the room to be prettier. 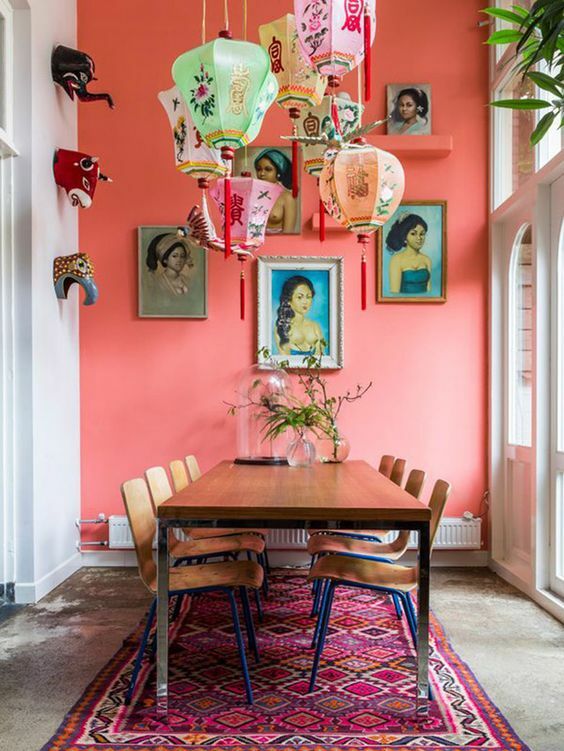 And that is why choosing a pendant can be really tricky when you try to match and complement the room. 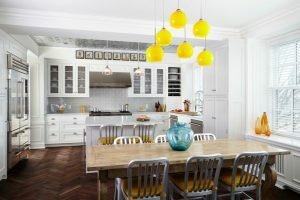 Here below are ten stunning pendants used in dining room that will make the dining room the finish touch it needs. 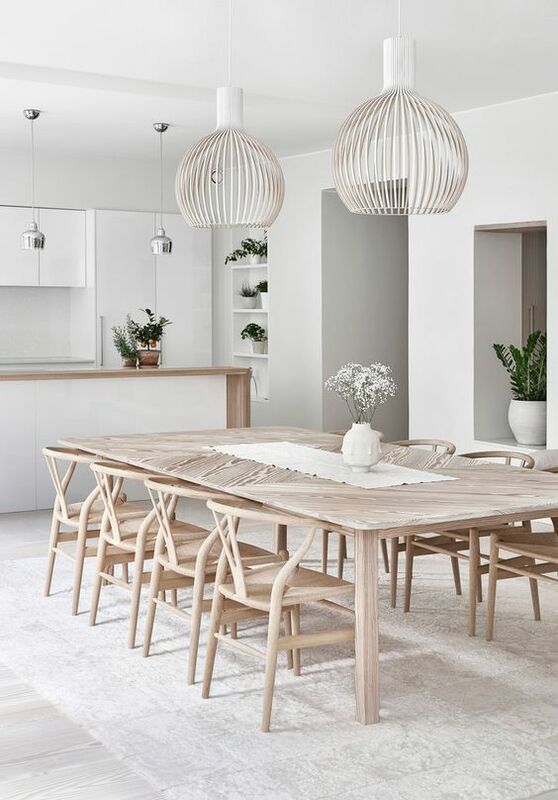 If you’re looking for some ideas to decorate and lighten your room, these pendants will surely help you find some inspirations. 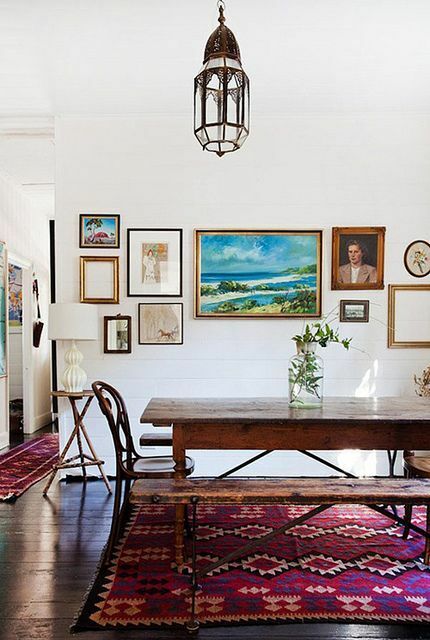 This dining room looks spacious with the tall ceiling and neutral choice it picks to fill the room. The white paper moon look so weightless and makes the room to look always spacious with its weight and color. 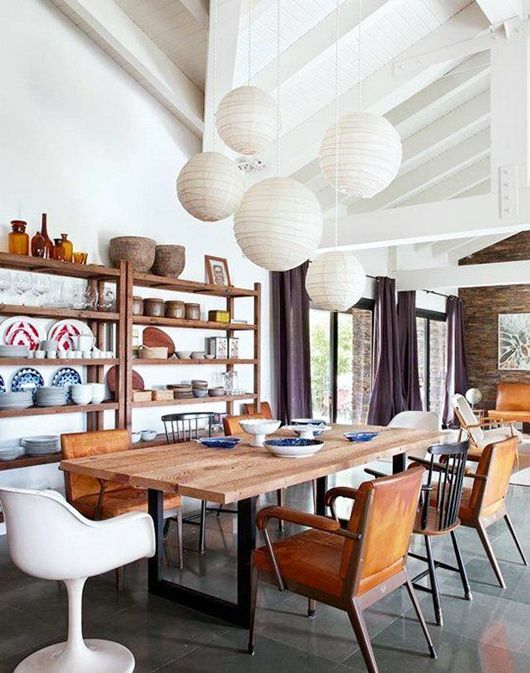 Similar to the previous one, this one also puts weightless pendants to be the lighting fixture. But, this one here chooses a more colorful and more approach with colors and patterns seen on he lantern. It is so perfect for festive season. If you love details in ethnic furniture or you just love to decorate in bohemian style, you will love glass Moroccan pendant. With its beautiful details, it will cast beautiful shadow on the ceiling, wall, of floor. Even when it’s off, it can give an old feeling to the room just it being there. 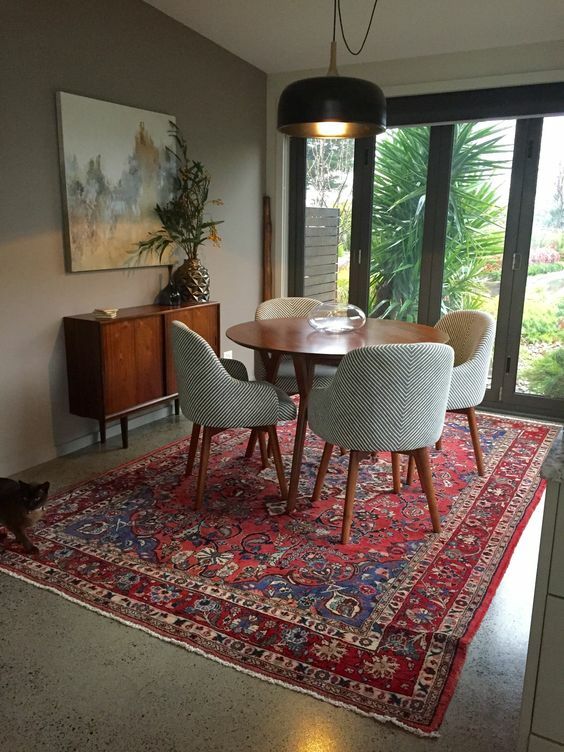 This one here combines the warm bohemian rug with the clean and neutral look of modern style. 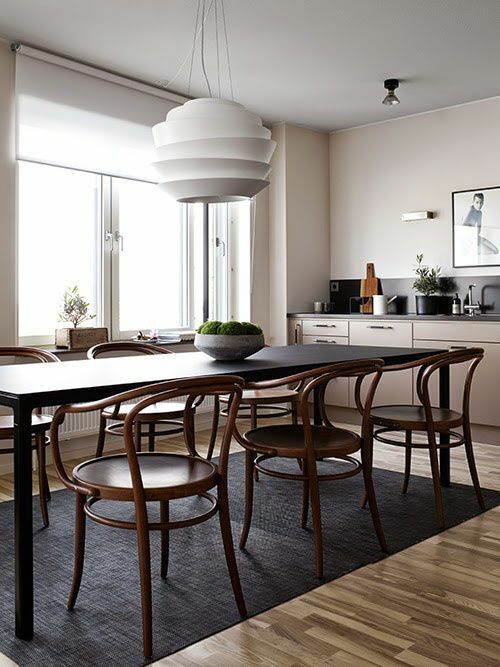 With modern black pendant, the room is completed in modern way with some fun glints inside the pendant. 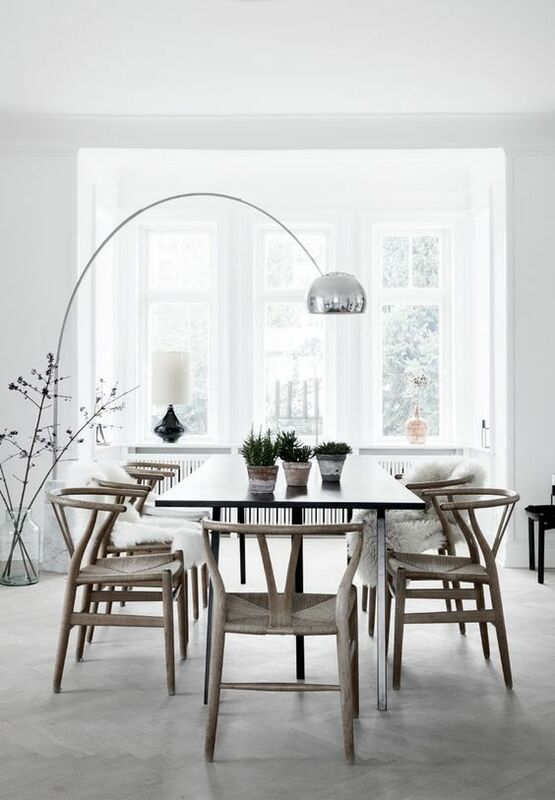 This white dining room looks gorgeous and pretty. 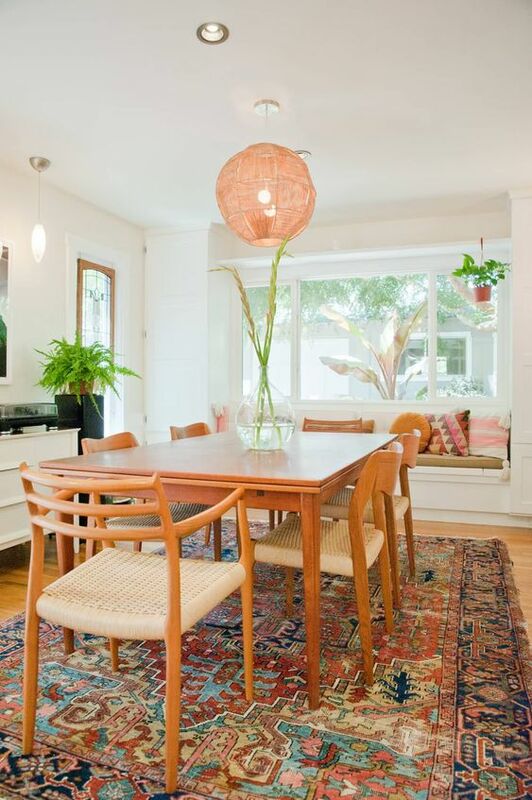 It’s pale complexion has its own charm and the light wooden dining set blends perfectly well. 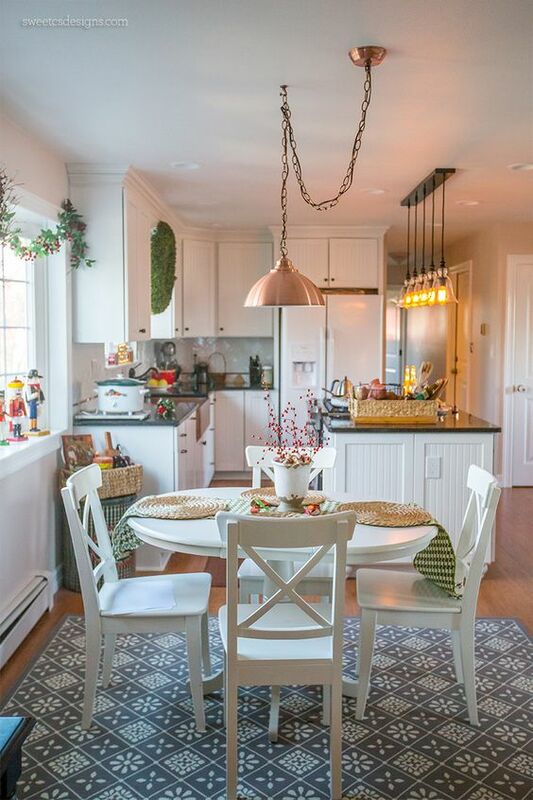 The white wire pendants make a charming finish touch. While the previous one installs black pendant with modern lines, this one here installs the white one. 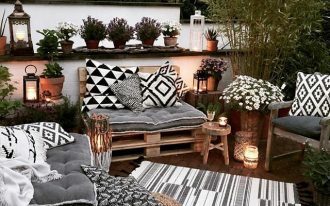 It is a match for the upper part of the room with white color and a complement to the bottom part of the room with brown color. This one here too is a gorgeous modern pendants but with spiral shape. 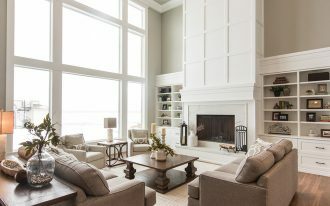 The texture and the design is richer and gives the room more interesting look. This one here takes a creative form to add the pendants. 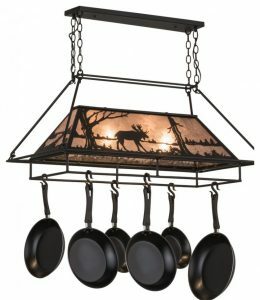 Instead of hanging it from the ceiling, this one here trust the steel lines to hold the lamp from a floor lamp form to be a pendant. This one here is another flashy pendant with copper or rose gold color. 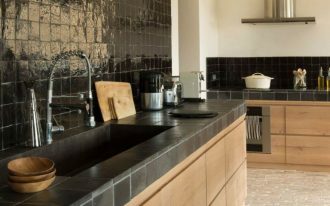 This color is a really good match for neutral colored room as it blends perfectly well with wooden material. This pink globe is a really beautiful piece. It lightens the room not only with its light inside but also with its simple and soft design that goes well with the comfortable dining room.